Republic Seven Corners hosts Drew and Schmitty as they talk beer labels, food, mixed culture and so much more with Eric from Modist Brewing, Chef Ian from Curious Goat, and Evan from Fair State. Thank you so much to Republic for hosting us. Be sure to check them out. 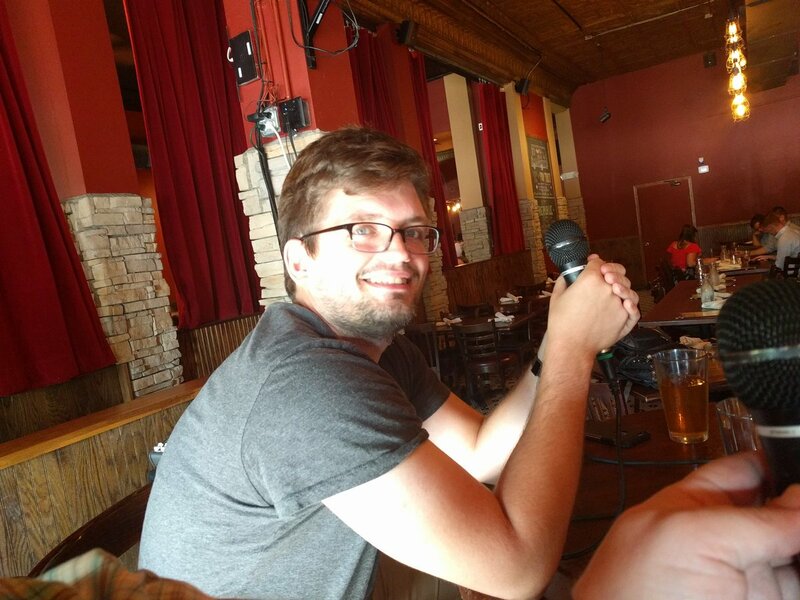 If you own a business and are interested in hosting the Minnesota BeerCast, let us know! Evan, what a handsome lad! This entry was posted in Episodes and tagged Fair State Brewery, Food, Food truck, Foodie, Foodtruck, Modist Brewing, Sour Beer on July 8, 2017 by Andrew Schmitt.